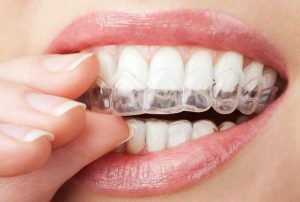 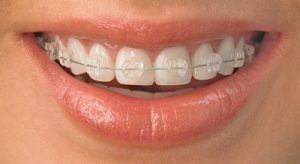 ORTHODONTICS; is a name given to those treatments which are performed to arrange the relationship between jaw bones and teeth. 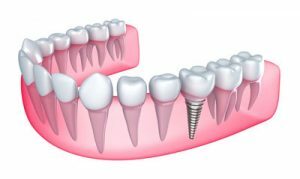 Dental implant is a titanium screw system which is used to make prosthesis on where there are missing teeth. 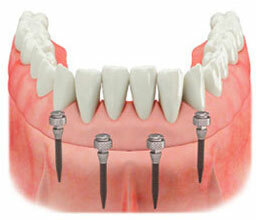 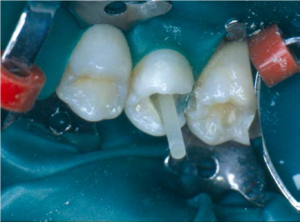 Dental implants which are placed in jaw bone serve as tooth roots. 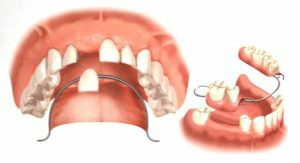 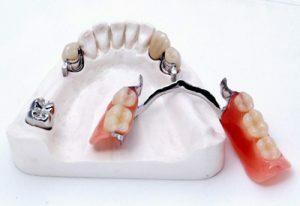 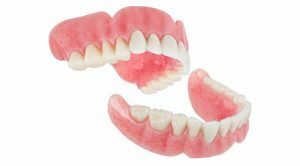 While it is possible with dental implants to replace it when there is one missing tooth, it can be completed without touching neighboring healthy teeth , it is also possible for fixed partial dentures to be applied instead of removable partial dentures when there are more than one missing teeth.